Organised by FBCC and Office Blueprint, this event is about office design for employee well-being. 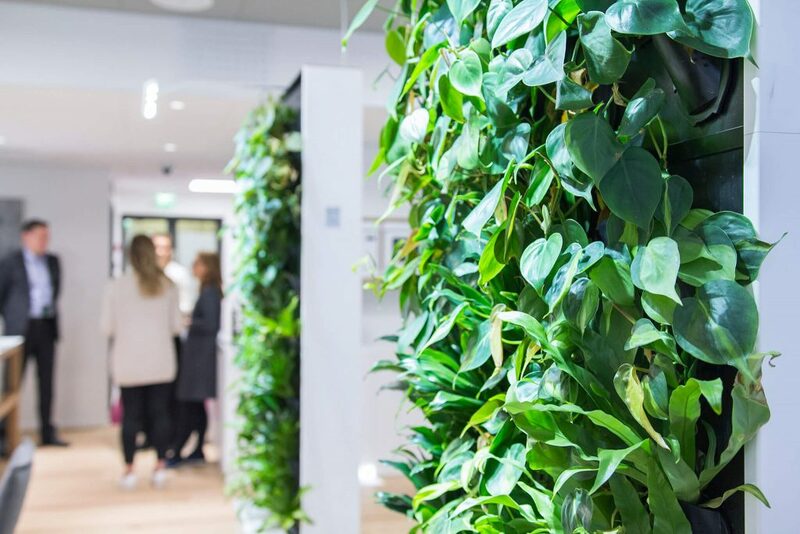 Office Blueprint has several health tech products from Finland that focus on wellness at work such as Framery’s sound proof booths, the Naava green wall, Light Cognitive indoor lighting solutions and the N.A.P. pod from LoOok Industries. At this event, we will discuss the importance of office design, health and the work environment for employee well-being and productivity. The event is all about creating an optimal office environment and encouraging a healthy life style for your employees. We will have related presentations on air quality, sleep, noise pollution and the importance of light. We would like to invite you to come and try these innovative designs and listen to keynotes about the importance of office well-being in today’s world. We hope you join us for an inspiring night. More information will be published soon. In the meanwhile, if you have any questions or enquiries please email us events@fbcc.co.uk.